Just installing solar panels and a solar energy system to your home is not the end of the process. In order to get the most value out of your solar energy system, you need to follow our list below to get the best value for money and the highest return for your investment. When customers approach Energy Makeovers for a solar energy installation, whether for a commercial or residential property we will usually ask for an interval bill. This helps us not only assess what size energy system you need but also the times that you need it most. 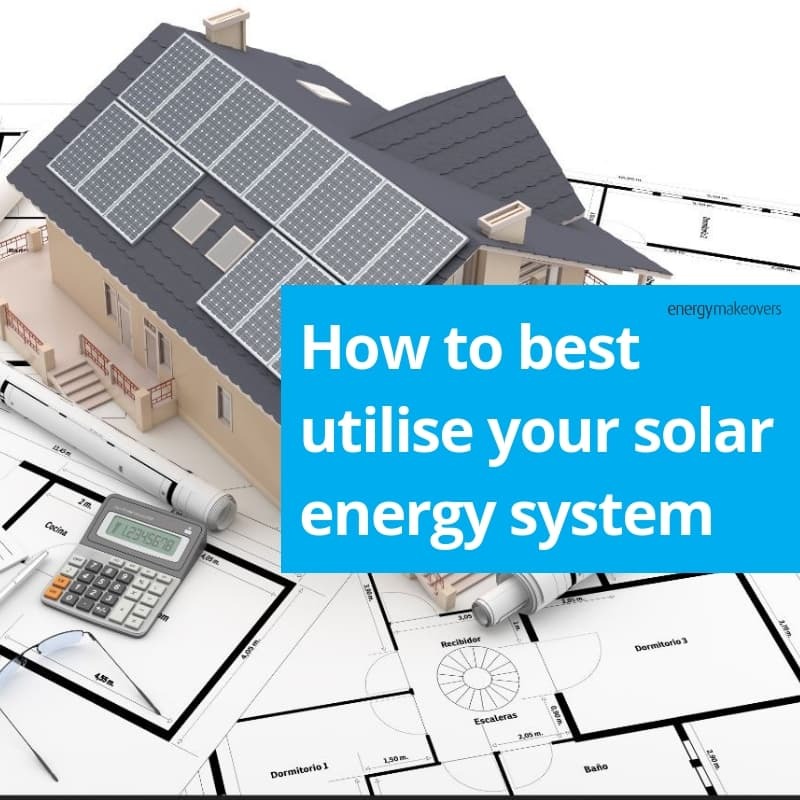 For example if you install a solar energy system for your home but you’re out most of the day at work you won’t have high energy use, but perhaps you have a pool that is a heavy drain on energy in which case it would make sense for your pool system to alter its energy demands to the middle of the day to draw upon the supplied solar energy supply. We have a blog post specifically about solar energy and swimming pools. If you have other appliances, like air-conditioners, washing machines, hot water heating etc, consider your usage and try and schedule their use during times of solar energy generation. Years ago many homeowners installed solar energy systems with the benefits of a feed-in-tariff in mind as energy entities like the ESC were required to pay residents for the energy they generated and fed back to ‘the grid’. 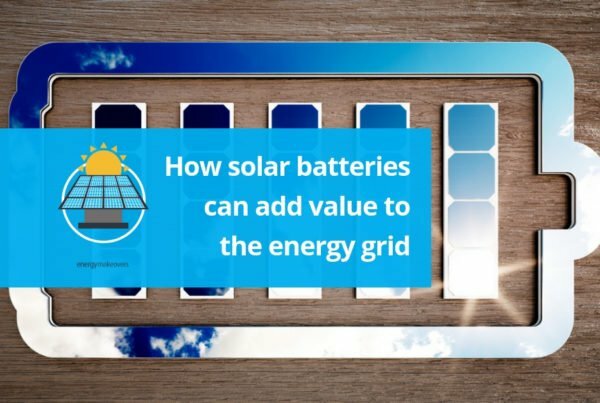 As the years have passed and solar energy systems have become more popular, feed-in-tariffs have decreased and it’s very rare, if unlikely now, that you’ll find a tariff that will provide more value than using the energy you have supplied yourself. 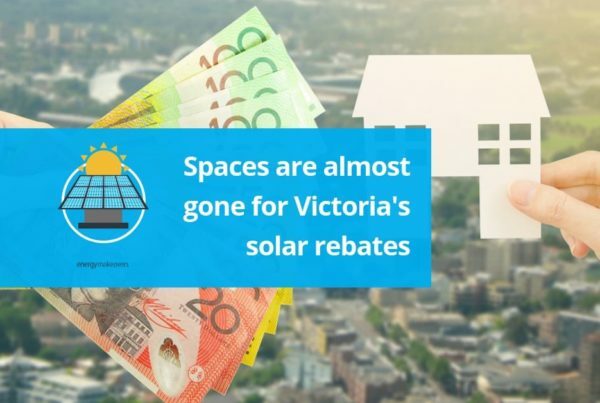 So, if you plan to install a solar energy system for the benefits of the feed-in-tariff value, take a look at Victoria’s 2018 tariffs and consider if that’s worth it for you, or if you’d be better served using the energy you generate. If you don’t maintain your solar panels they can become dirty or damaged and this will decrease their performance and reduce the energy they supply. So ensure your solar energy system is well-maintained. or re-evaluating the lighting in your business. 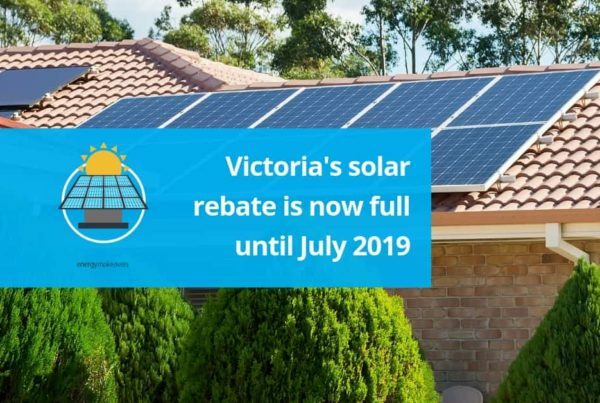 Talk to Energy Makeovers about your solar energy needs and don’t forget the new Victorian solar energy rebate for 50% of solar installations up to 4kw in size for 24,000 Victorians that launched in 2018.